Solar iBoost+ – use your Solar PV panels to get free hot water! We often find that our clients are unable to use all of the free electricity they are generating during the day as they are out at work and don’t have many appliances running when they are not at home. When you have a Solar PV system installed, you are paid for every unit of electricity you generate whether you use it or not (this is the Feed-in Tariff, currently 12.03p/kWh). But what happens to the excess electricity when you can’t use it? It goes back into the national grid and you are paid an export tariff of 4.85p/kWh. However, this free electricity is worth more to you if you can use it because every unit you do use is one less that you are having to buy from your energy supplier. So how can you use more of your free electricity when you’re out at work all day? Well, you can now use this free electricity to heat your hot water. There are now a number of devices on the market and we recommend the Marlec Solar iBoost+ for domestic Solar PV systems. The iBoost concept is to use to use the surplus photovoltaic energy generated at your home to heat the water in your household water tank and save you money. Solar iBoost+ uses ONLY energy that would be exported. Solar iBoost+ fits quickly and neatly into your airing cupboard, simply wired between the existing fused spur and immersion heater. No need even to change your standard 3kW immersion heater. It responds rapidly to the varying home consumption and changing weather ensuring that only excess power is used. Solar iBoost+ features connections for 2 immersions, switching between them automatically to maximise electric water heating systems. Wireless Sender eliminates unsightly wiring. Solar iBoost+ displays real time information “Heating by Solar 1.6kW” and historical energy saving figures are seen at the push of a button. View this and more data using the optional iBoost+ Buddy home display (additional cost). LED’s also give an instant visual indication of the system in operation. Simple programmable timer enables Solar iBoost+ to work in harmony with your existing water heating system on a 5/2 day basis. Even separate winter and summer settings can be programmed and switched between at the push of a button. Built-in Boost override switch keeps you in control so you can top up your hot water in 15 minute increments up to 2 hours. 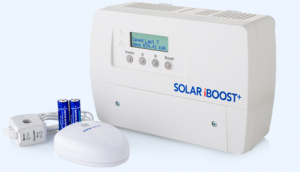 Solar iBoost+ is ready to connect wirelessly to the Buddy if added at installation or a later date. CE compliance to all product and safety standards conducted by independent test laboratories. 2 year warranty. Dimensions: 256x157x91mm 1.55kg. This price assumes that you have a suitable connection point. We have allowed for 10 meters between the connection point and last light. 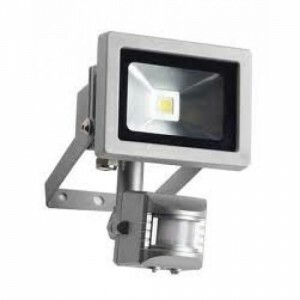 Add extra lights for £57.95 + VAT each. 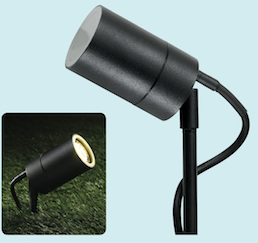 This price assumes that this is a replacement for an existing light fitting and that wiring meets current regulations.